You have it all planned out. You booked the hotel. You reserved the restaurants. You mapped out the fastest route to your destination - or Waze did (but you downloaded the app, so it still counts). You even made sure to rent the most cost efficient car. 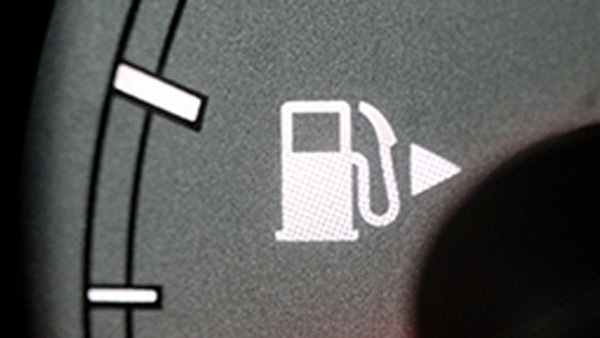 Automotive industry experts suggest that only one in 10 drivers know about the gas tank indicator arrow, AAA Mid-Atlantic says. "If you are driving a newer car, as many rental cars are, then take a look at the arrow by the gas gauge on your dashboard," AAA says. "Depending on your car, it may look like an arrow or a triangle pointing to the left or to the right." 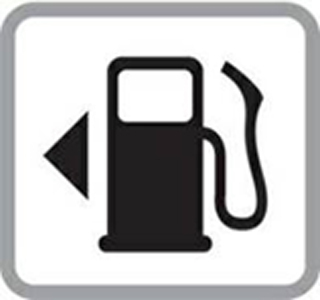 But gas tank location is not the only issue for road trippers. AAA says it expects to rescue 7 million American drivers this summer, with the majority facing battery, lock and tire-related issues. So make sure you are prepared, tell your friends about the gas tank indicator (though, there's a 10 chance they might know), and safe travels!